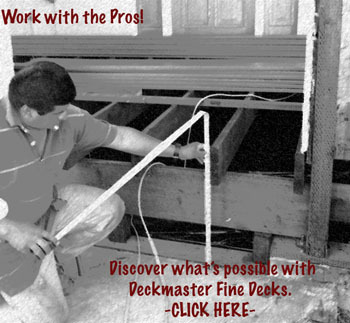 Deckmaster Fine Decks is expanding. We need willing workers to grow with us. 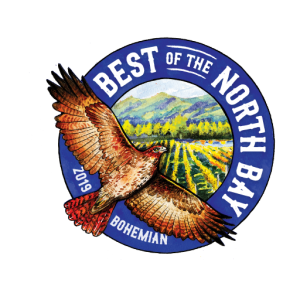 Our award-winning company is based in West Sonoma County. We are hiring workers to build, repair, and refinish decks primarily in Sonoma County and occasionally at locations throughout the Bay Area. Excellent physical condition — Job is strenuous! Valid documentation of legal work status. Submit to and pass 10-Panel Drug Screen. Clean-cut, respectful, polite, and professional. Willing and eager to learn and work. Own basic tools and reliable transportation. Work well with others, listen to instruction, and train others with a positive attitude. If would like to learn the art of fine deck building and are willing to work hard, we will train you in all phases of deck construction. This position begins as a general laborer/helper. Your responsibility increases with development of construction skills. Join the best team in Deck Building – Deckmaster Fine Decks! Please email job history, references (we will contact them) and contact info to info@dmfinedecks.com in order to be considered.